Marcus Hall everybody. I'm not one to talk, but maybe running this through a spell-checker might have been a good idea. Or, maybe "Noteable" is a word in Ohio? 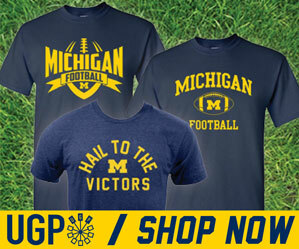 Also, another point deduction for the use of the old Michigan logo.